The NHS has recently launched plans to create ‘healthy homes’, designed to help reduce the strain that the UK’s ageing population. 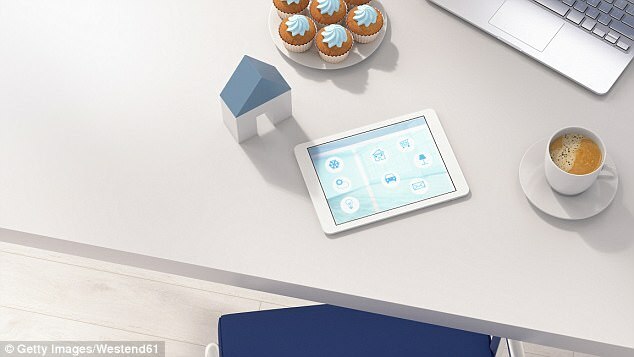 The new ‘healthy homes’ will allow people to be digitally monitored by their GP’s through movement sensors and digital health trackers – and what’s more, they don’t even need to leave the house. As part of the new initiative, which is set to be rolled out across the country, the NHS has been in discussion with housing developers, as they will be asked to start embedding smart technology across new homes, creating the ability for health professionals to remotely monitor individuals with a variety of health conditions, with results being sent straight to their GP. The NHS has also revealed that the initiative will allow GP’s to flash health and exercise tips on smartphones, suggesting that these new ‘healthy towns’ are not just for the elderly, but can be a suitable means of health monitoring for millions of people across the country. The current plan is for the Government to bring this smart technology into one million new homes being built across the country. Do you think smart ‘healthy homes’ will be the next step for the smart home?